Suave and seamless. A juicy, fruit-driven champagne with vibrant citrus and melon flavors complemented by poached pear and fig characteristics. A subtle chalk quality adds lift. Minerality and spicy persistence on the long finish. The result of a long friendship based on a love of gastronomy and fine wine, Laurent Tendil and Stephane Lombardi have united their passion and created, with the help of an equally passionate champagne grower, an astounding range of champagnes. After only three years, their cuvées are already sold in 14 countries, and they are very well received and highly rated by the international press. 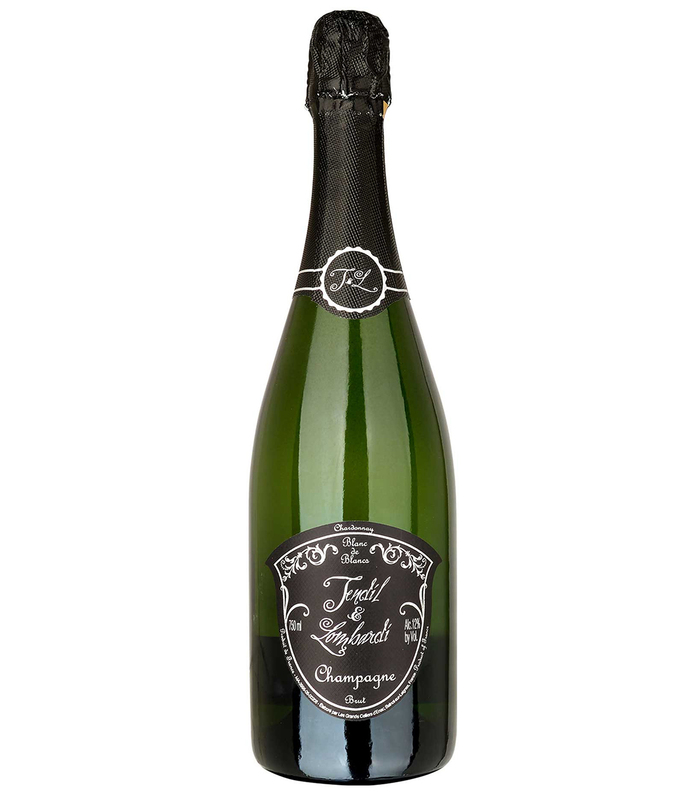 Above all, the quality of Tendil et Lombardi Champagnes is recognized by an already loyal clientele of discerning consumers. Served in some of the finest Michelin-star restaurants in the world, Tendil et Lombardi is now in Australia!